Backups are something that we always tend to leave for later due to how arduous they are to perform, but this will no longer happen. 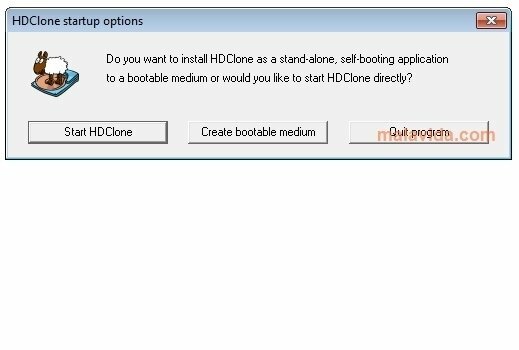 From now on you can use HDClone to help you to perform the copy of your hard drive on another. HDClone is a software that copies all the contents of a hard drive to another with the intention of substituting the first one or simply storing all the data. HDClone is prepared to copy exactly all the contents of your disc and clone it on another, in such a way that if they are exchanged we shouldn't notice anything. 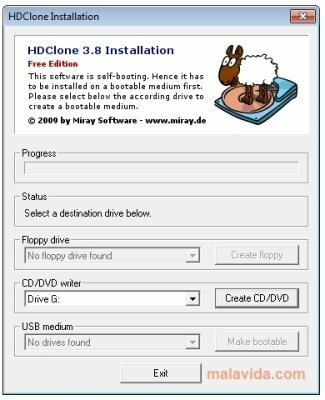 Once we have all the contents of a disc stored thanks to HDClone, this allows us to start our computer by means of a boot disc (CD or floppy disk) and to configure the restoration with it. According to the developer, HDClone is capable of restoring a Windows XP installation in 20 seconds, something really amazing. 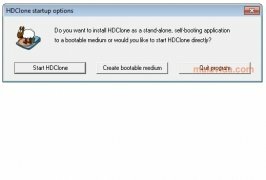 The logic partitions have to be in FAT, NTFS, EXT2 or EXT3 formats to be able to be managed by HDClone. The interface of HDClone is really simple, containing all the necessary information and launching any action as if it were an assistant, furthermore, with icons that are easy to identify.